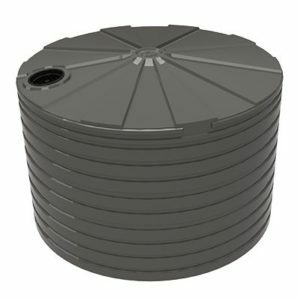 The TT2300WTT is a 10,000 litre tank intended for use in water treatment processes. 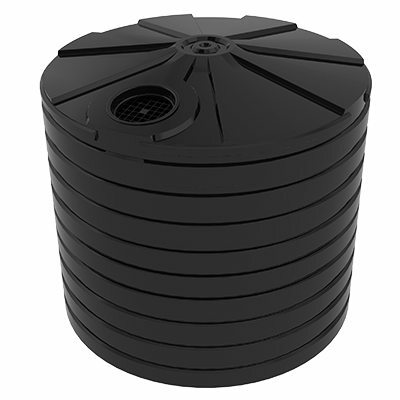 Water treatment tanks are extensively used in water treatment systems. They are used to store water throughout the various water treatment phases. Bushmans water treatment tanks can be used to store clean and contaminated water including treated, untreated and grey water. Bushmans wide range of water treatment tanks are suitable for many different situations where tanks are needed for treatment processes. The TT2300WTT is quality certified to the AS/NZS4766 tank standards and fully engineered in Bushmans own manufacturing facilities. 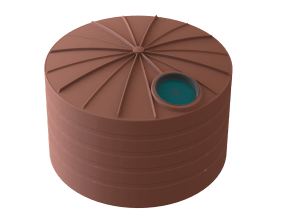 Bushmans features an extensive range of modifications and fittings that allow the tank to be incorporated into the water treatment system. Our tanks and fittings are fully engineered using certified engineers enabling them to incorporate complex water treatment equipment inside the tank. 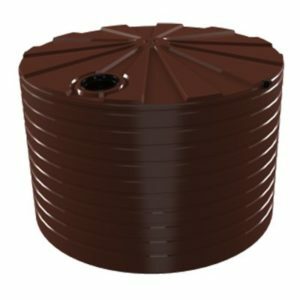 Bushmans tanks can be easily incorporated into water treatment processes by featuring a wide-spread range of modifications and fittings. Our tanks can incorporate complex water treatment equipment inside the tank making them practical for almost any water treatment process. For more information on the TT2300WTT tank call Bushmans on 1300 373 392 or fill out the web enquiry form below.